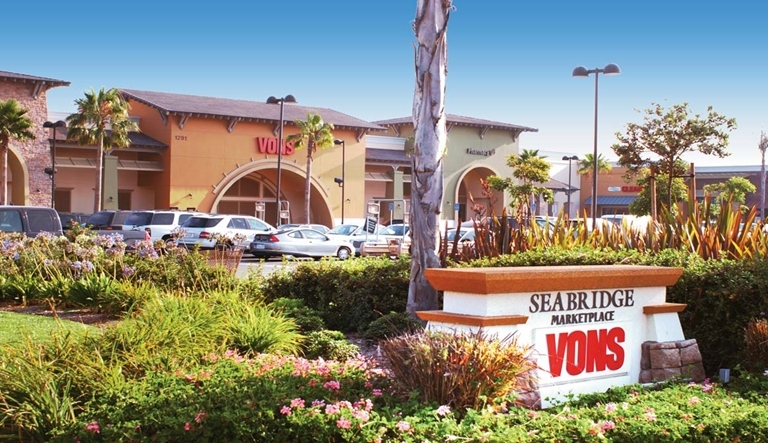 Seabridge Marketplace is a 93,630 square foot shopping center anchored by a Von’s Supermarket. Seabridge Marina Center Center is part of the highly successful Seabridge Master Planned Community developed by D.R. Horton on Channel Islands Harbor. The Marina Village at Seabridge project is anchored by 24-Hour Fitness and includes such tenants as Pizza Man Dan, Golden Egg Cafe and local favorite Yolanda’s Mexican Restaurant. The project contains two 2-story buildings totaling 65,650 sq. ft., located directly on the waterfront at the main entrance to the Marina.